Did you know that there are 10.2 million tonnes of food waste generated in the UK each year? Did you also know that around 100,000 tonnes of such food waste are sent to Energy from Waste plants and anaerobic digestion plants while at the same time the number of food banks has been rising to assist the increasing number of people struggling to make ends meet? Defra has now launched a £5 million food redistribution scheme to help businesses tackle this growing problem. This forms part of a £15 million pilot scheme that was announced last year by the then Environment Secretary, Michael Gove, with the specific aim of reducing surplus food from the retail and manufacturing sectors. 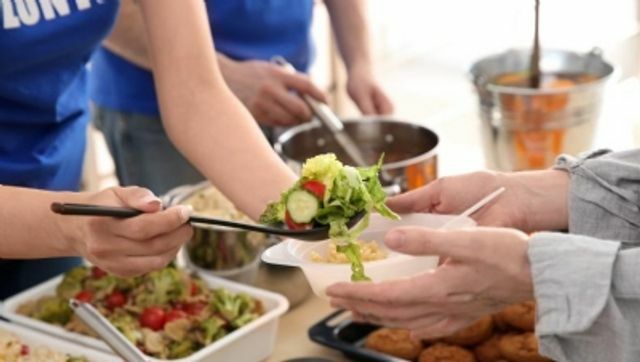 Redistribution organisations will be asked to demonstrate how the additional funding will allow them to help businesses in tackling food waste. It remains to be seen what the uptake in real terms is going to be and whether it will help change consumers' perceptions around food. The Government clearly wishes to add to the work that a number of charities and other NGOs are doing, including for instance Food Cycle which now has 39 live projects, including one in Bristol. Having spoken to a colleague, who used to volunteer with the organisation, she was keen to stress the difference that it makes to the community. From tackling food waste and food poverty, to helping young people learn new skills and changing perceptions around the community, this is an excellent project for anyone who wishes to make a difference in their local community. Barking mad or the ulti"mutt" solution? ?